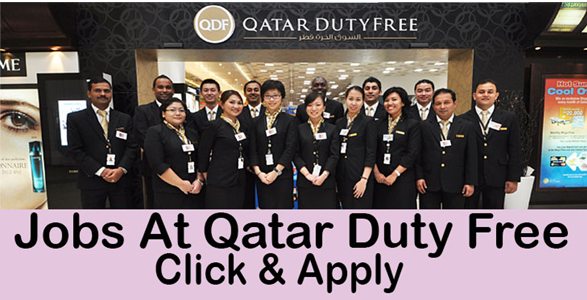 Qatar Duty Free (QDF) is an award winning subsidiary of Qatar Airways, the national airline of the state of Qatar and currently operates at the Departure, Arrivals, VIP and Premium Terminal of Hamad International Airport. As one of the fastest growing Duty Free operations in the world, Qatar Duty Free operates from the new Hamad International Airport (HIA). HIA is also home to the newly created QDF Food & Beverage Division which will set new benchmarks in airport hospitality. You are joining an outstanding and progressive business with one- team ethic that aspires to achieve “excellence in everything we do". Qatar Duty Free is on an exciting journey with many opportunities for you to contribute and grow, both personally and professionally. · Prepare table by laying lines, crockery, cutlery, etc.